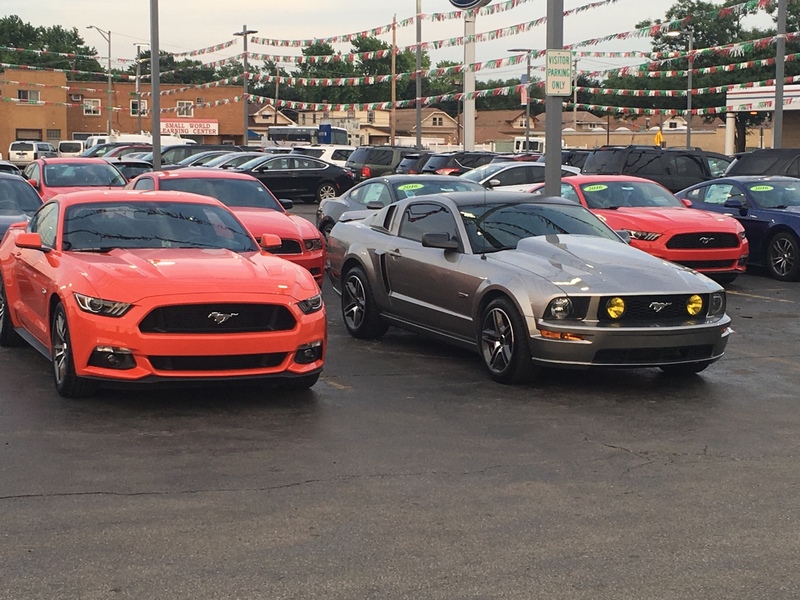 I really like the 15/16 Mustang GT's........So I stopped by Al Piemonte Ford the other day kind of wanting to know how much I could get for my 2008. I was greeted by a very pleasant salesman, Esteban. I explained that I was kind of on the bubble in wanting to purchase a 2016 GT. He asked me if I had ever driven one, to which I replied "no." With that he tossed me the keys to a white 16 GT and off we went. The new GT is a pretty damn amazing vehicle. While I will always have a soft spot in my heart for the S197 cars there's really no comparison. The fit and finish are light years beyond any previous model year Mustang. 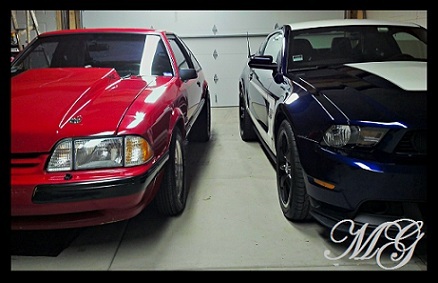 Couple that with the IRS and, of course, the 435 HP 5.0 and I was pretty much blown away. After the test drive I knew I was done. I knew that I had to have one! I asked if they could locate a Competition Orange automatic. Gomez located the car I wanted and it was at the dealership the next day! 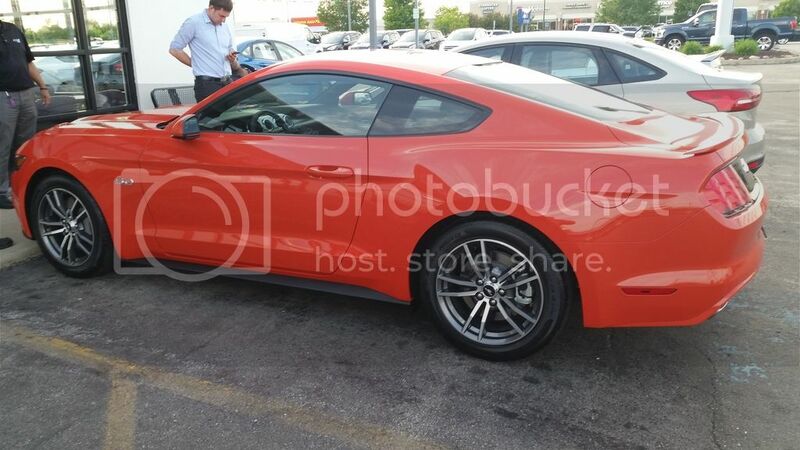 The transaction went very smooth and I couldn't be happier with my new Mustang! Thanks again! Here's a quick pic from the day I picked her up. I'm going to do a proper thread when I have more time. Welcome to the S550 madness. Did they run out of DIB cars? Congrats brotha and a pleasure to meet you. Congrats on the new ride! I love competition orange. So much better than DIB! You as well! Awesome pic! Thanks again! Congrats. Your 08 looks great also. 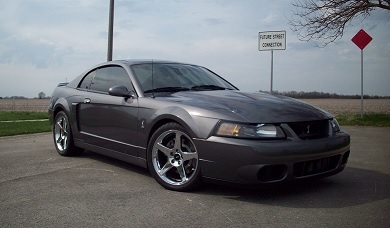 No, not another s197 going to the dark side.